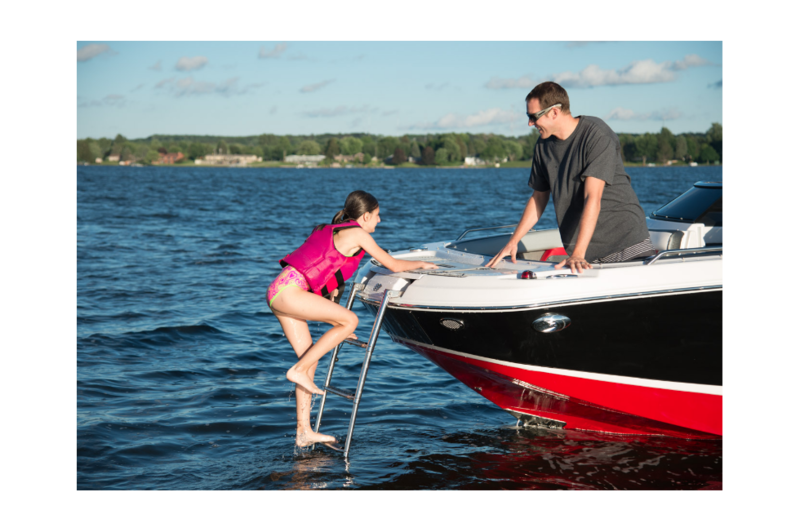 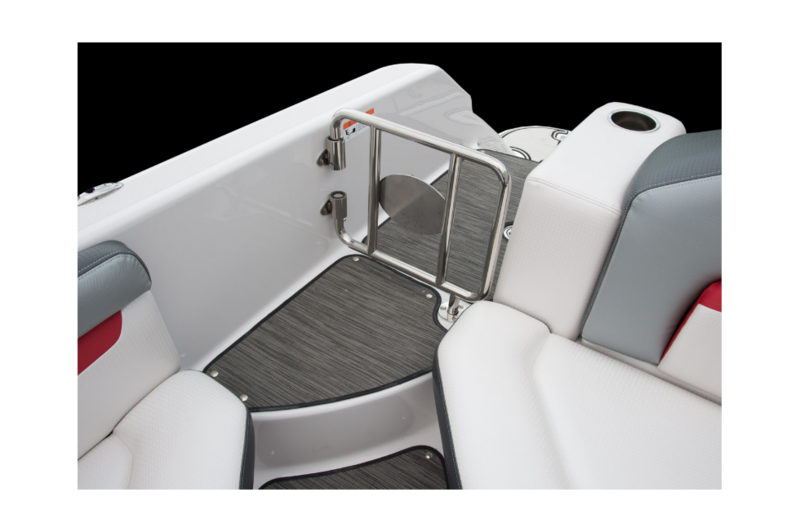 With the HD 220 OB RS, you have a sporty, well-designed deck boat equipped with a standard custom built trailer. 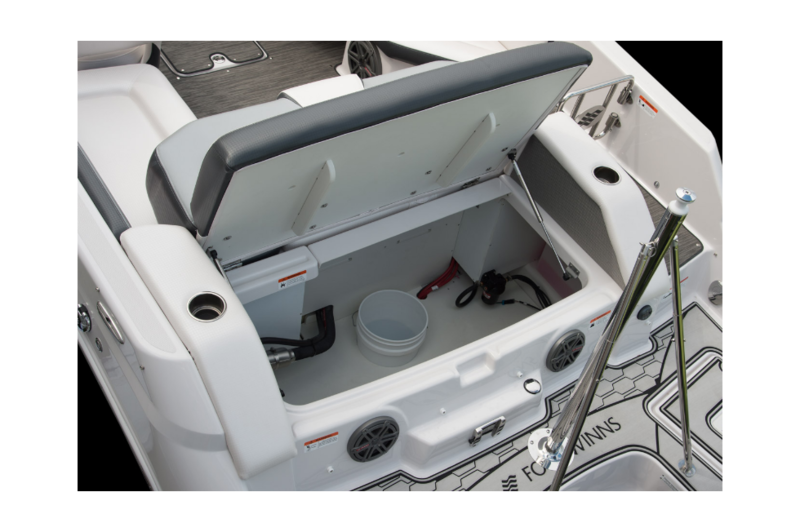 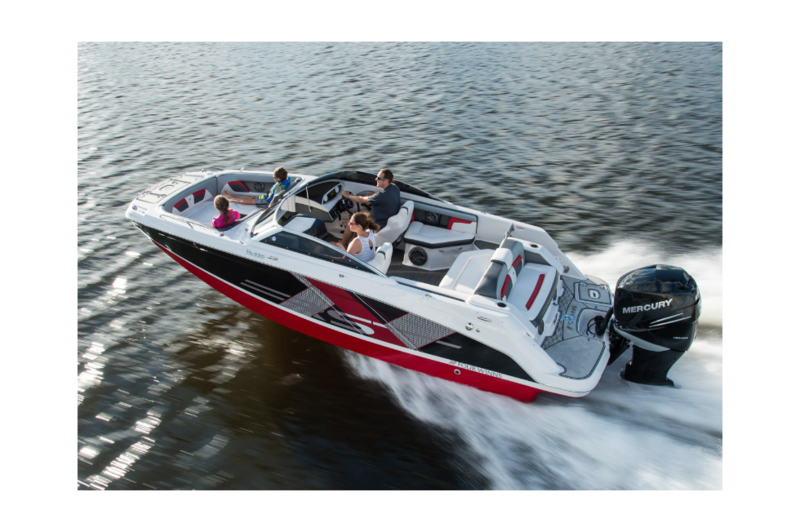 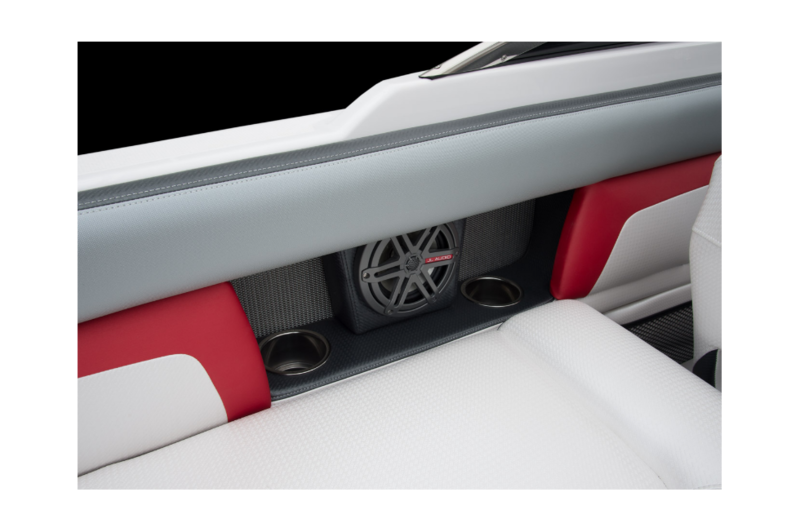 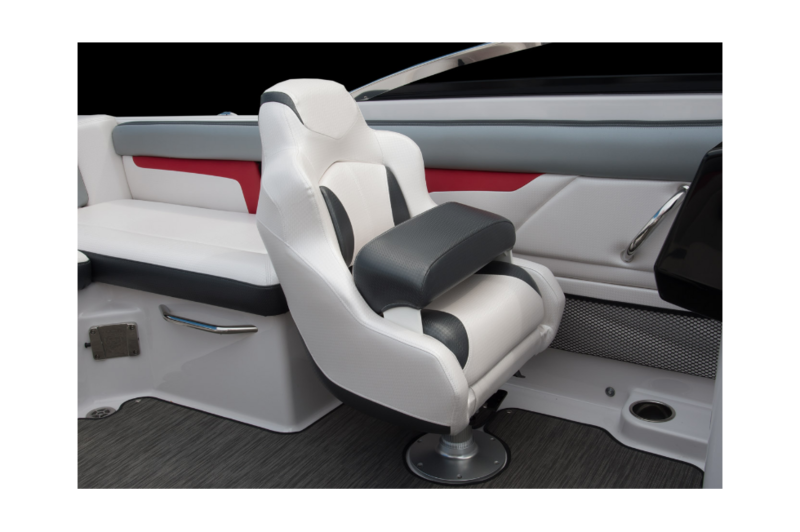 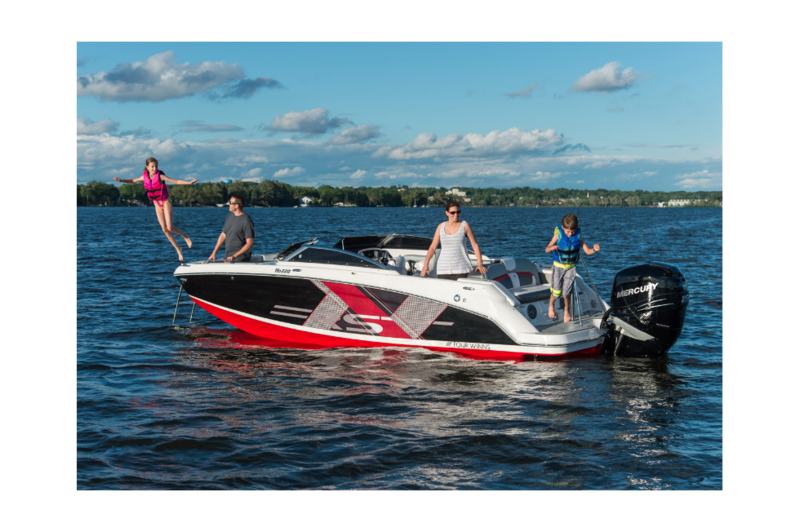 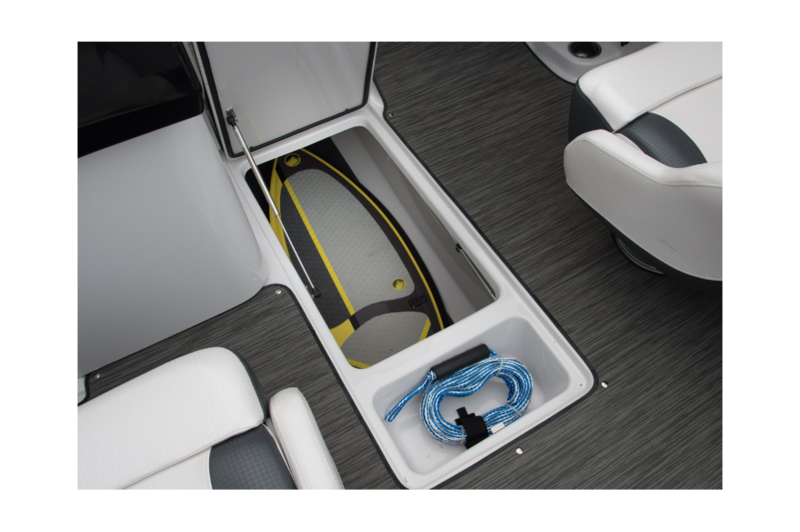 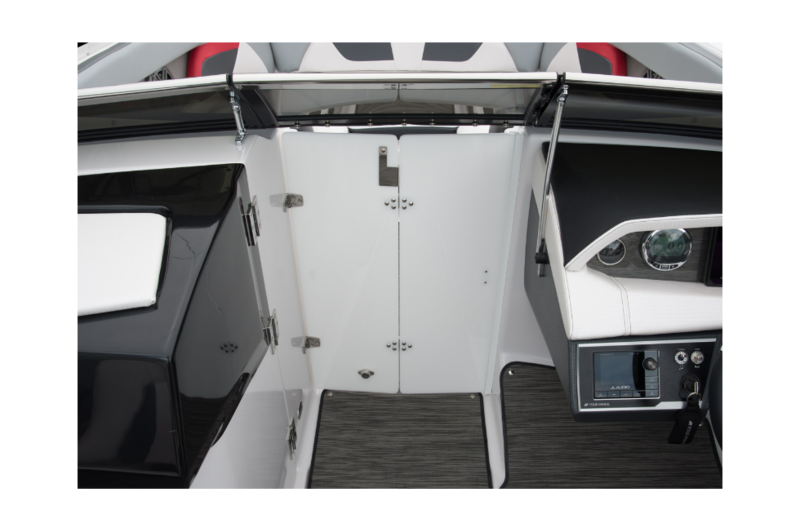 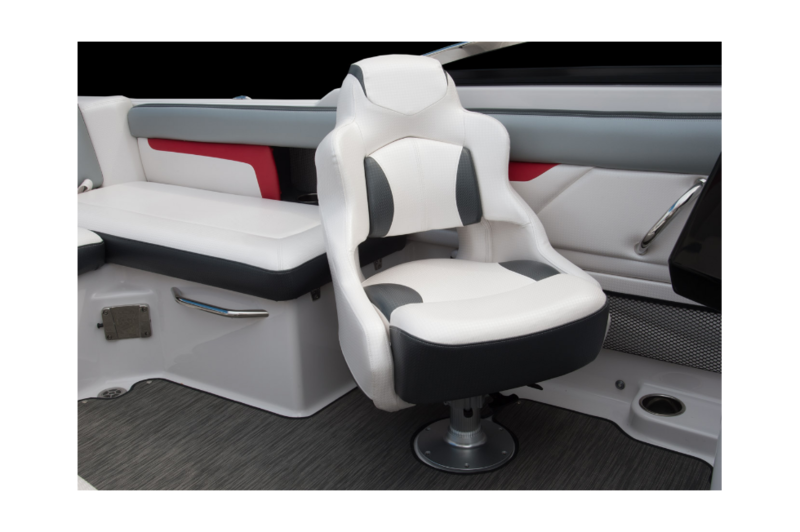 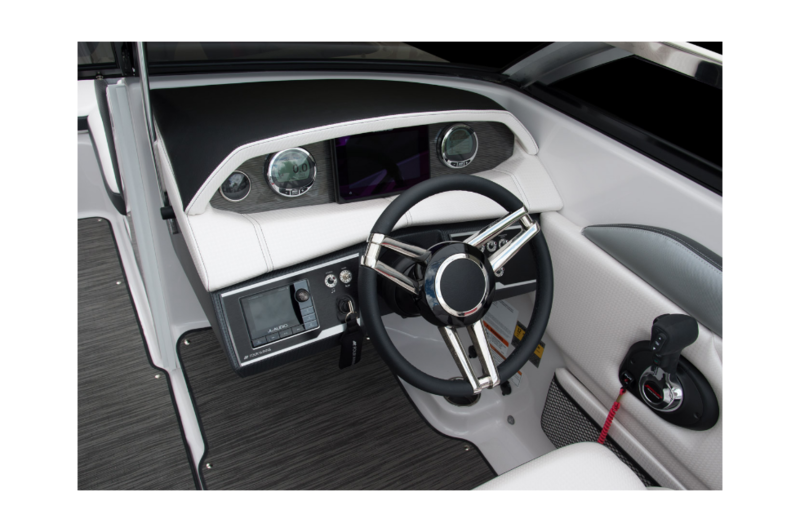 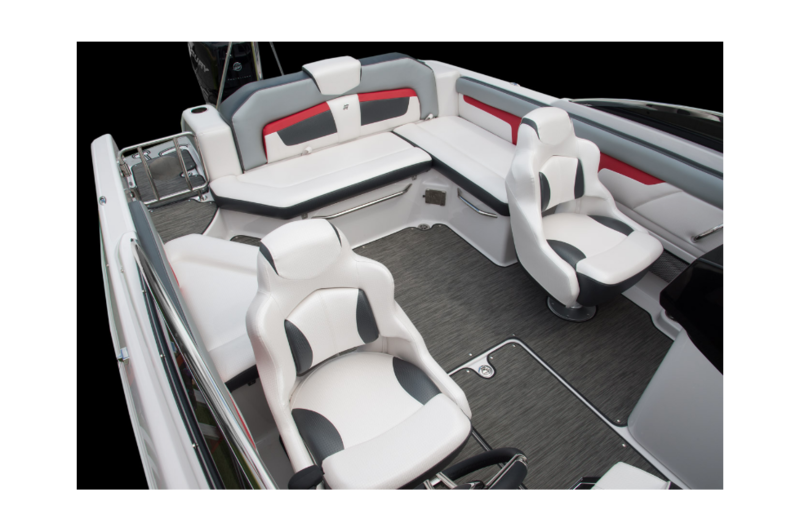 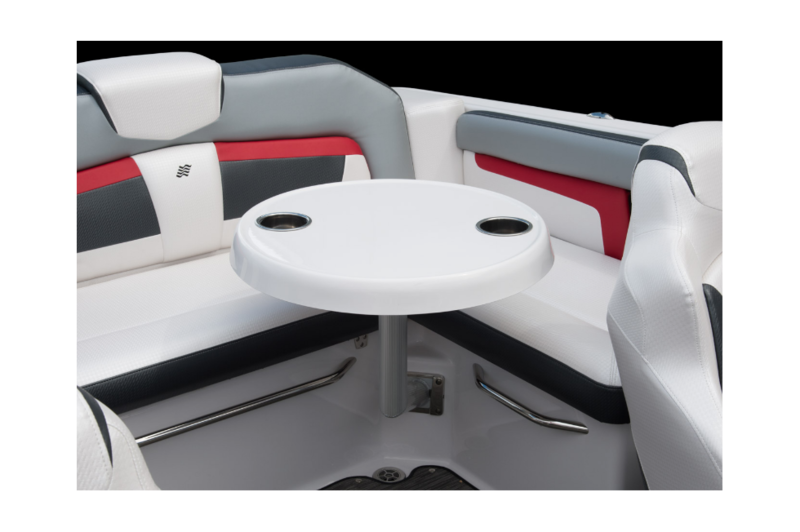 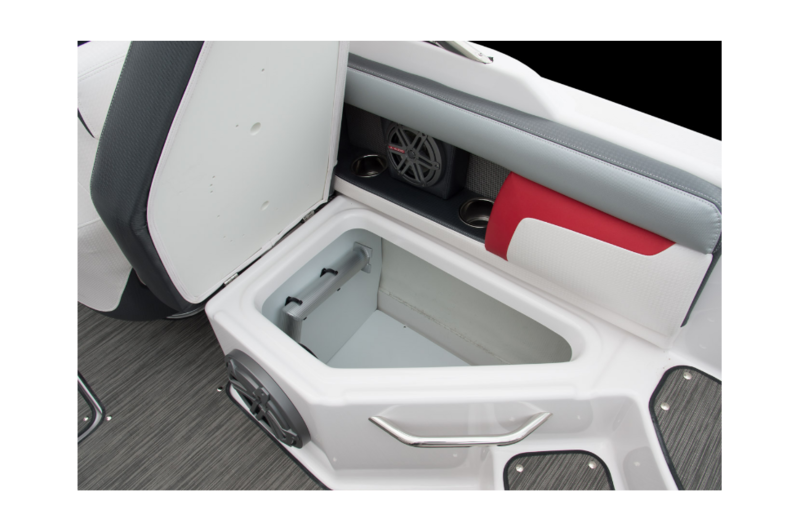 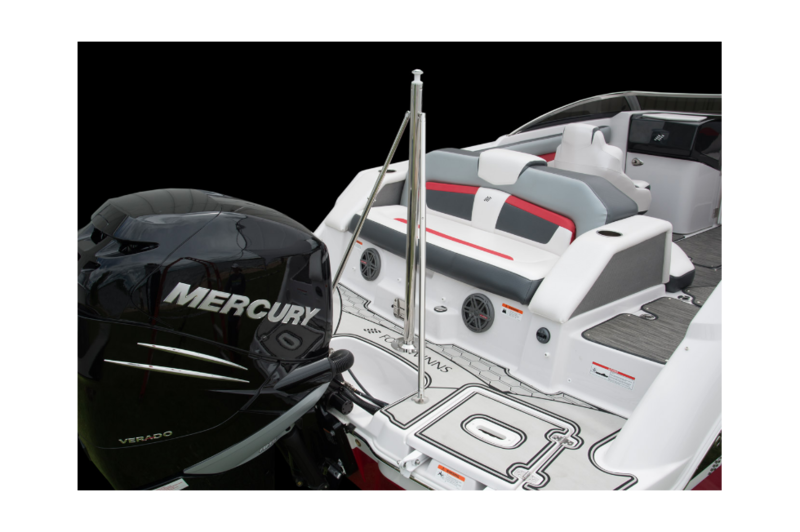 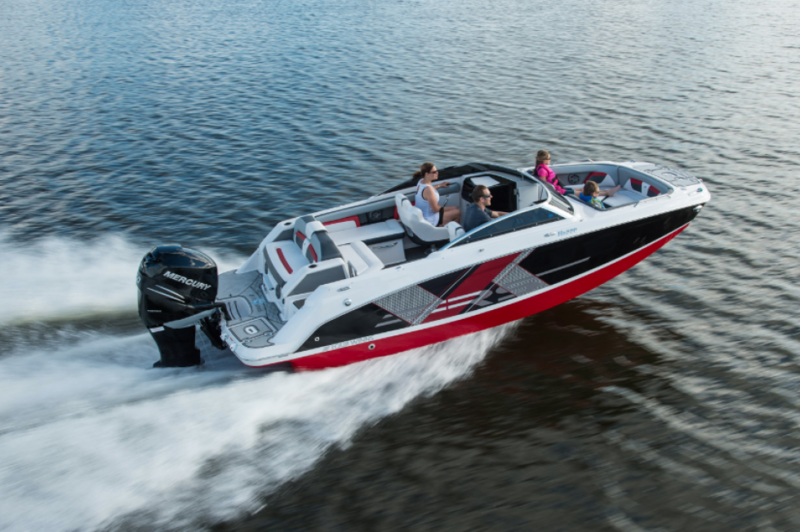 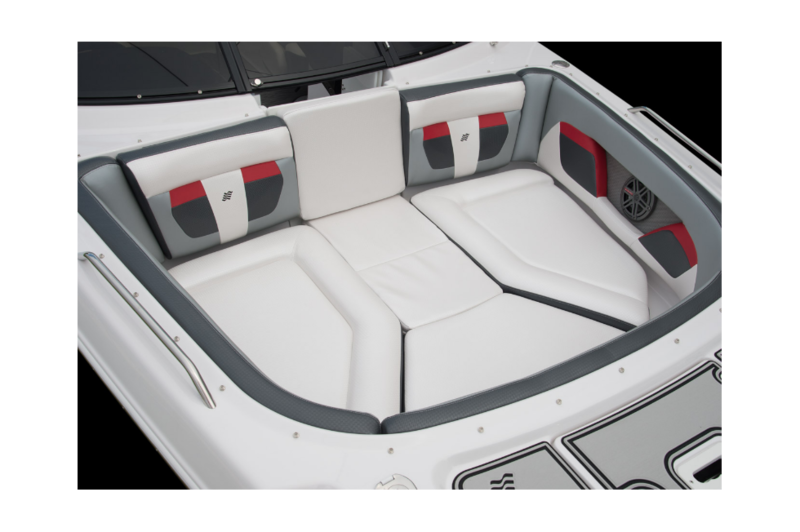 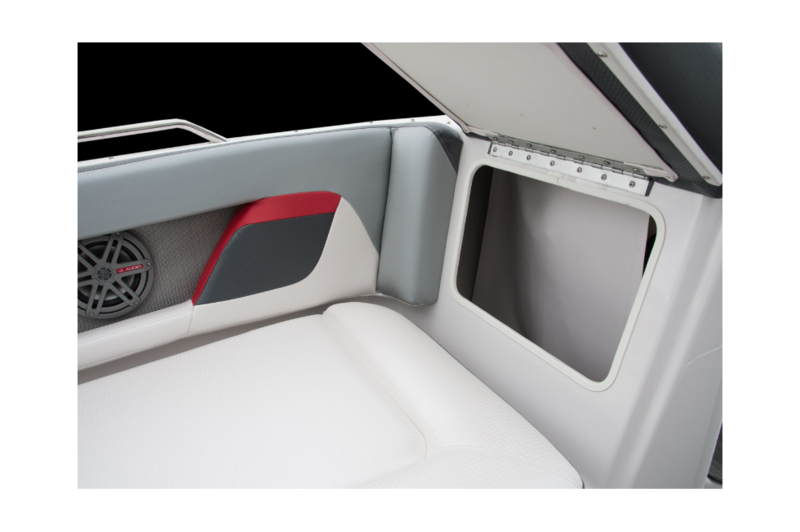 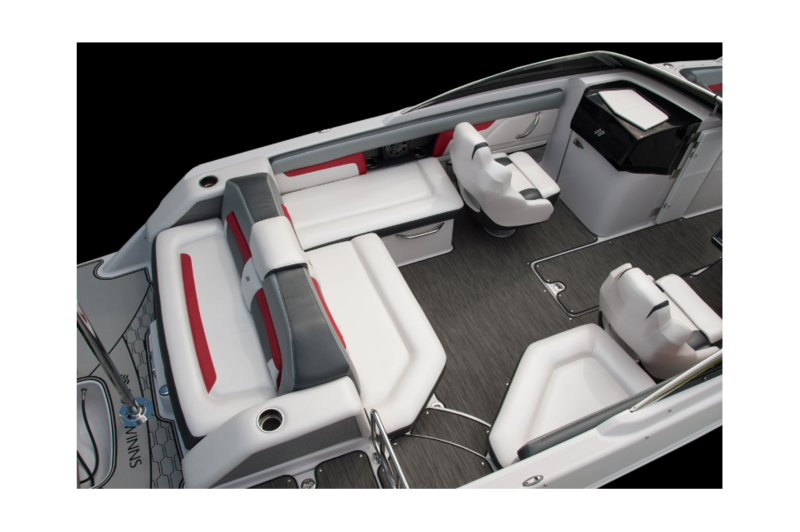 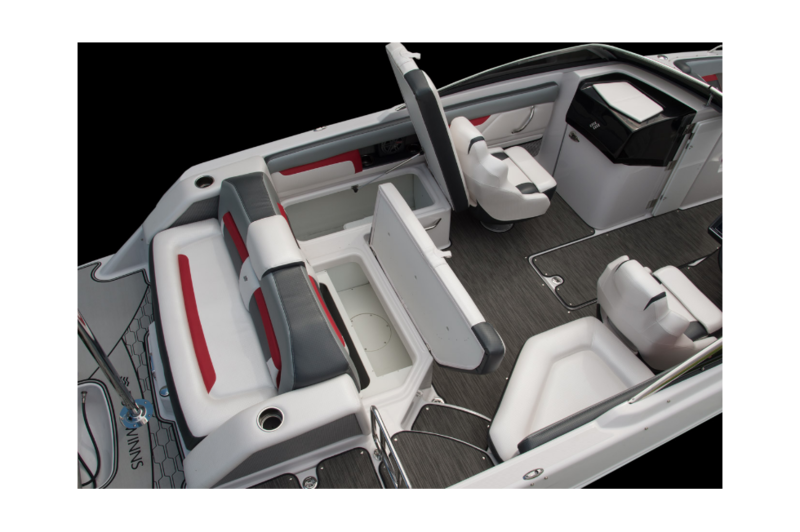 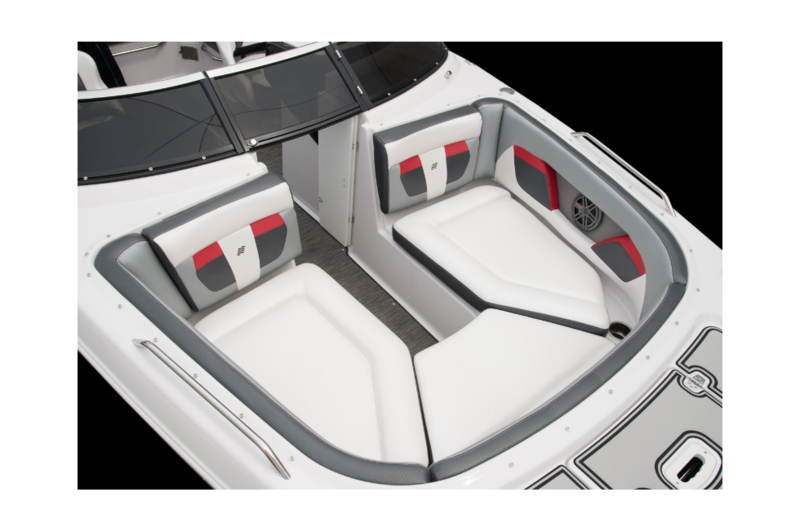 Alongside room for up to ten passengers, the all-new RS graphics and exterior colors give your boat the edgy appearance that’s destined to raise the bar in exterior design. 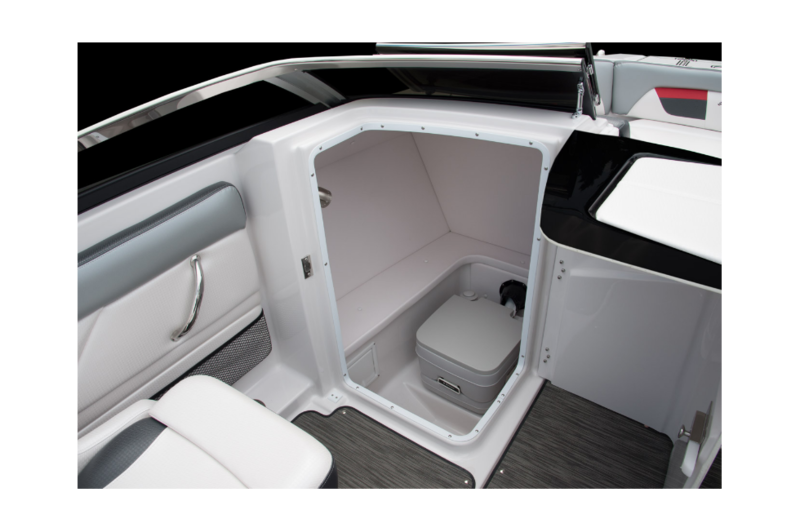 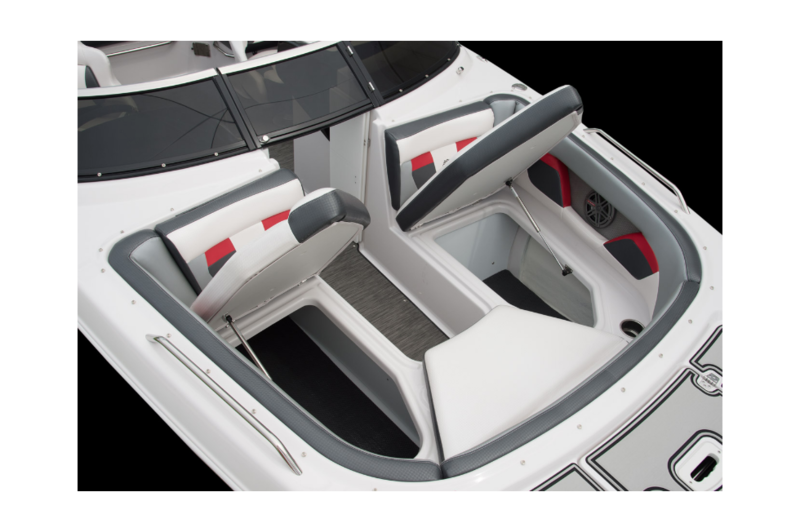 With plenty of space for coolers and refreshments, a fully enclosed head, and generous seating at the stern, the HD 220 RS is the escape you’ve been longing for.